In the spring of 1883, Mr. Thomas Ashworth began a Sunday School in the second story room of a carpenter shop at 280 Central Street, opposite the site of the present St. John's Church. His wife, Mrs. Mary Ashworth, helped him in this venture. Occasional services were held that year by the Rev. 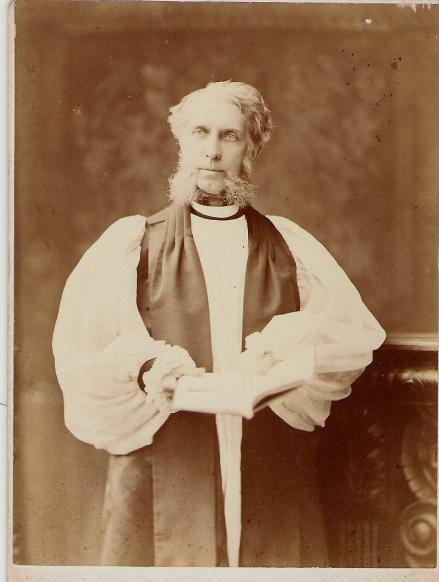 John Beers, Diocesan Missionary and the Rev. 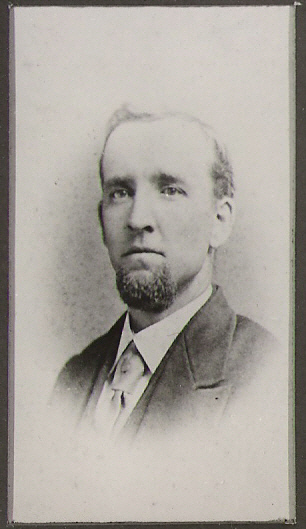 Thomas L. Fisher of Linden was placed in charge. 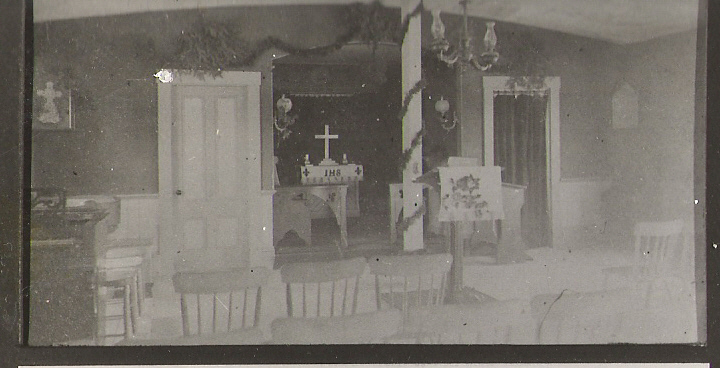 A lot was acquired, plans drawn and money raised for the building of a church. 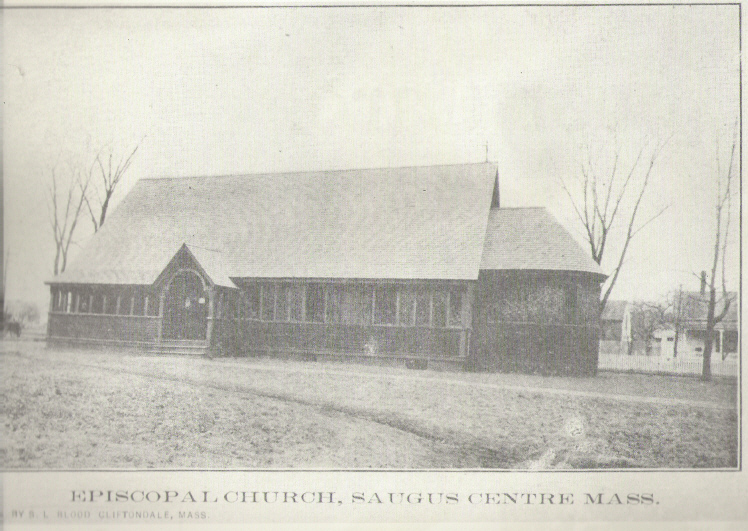 The church, completed in 1888, was built at a cost of $2,500 and consecrated by Bishop Paddock on May 8, 1888. The church continued to grow and develop over the following decades.